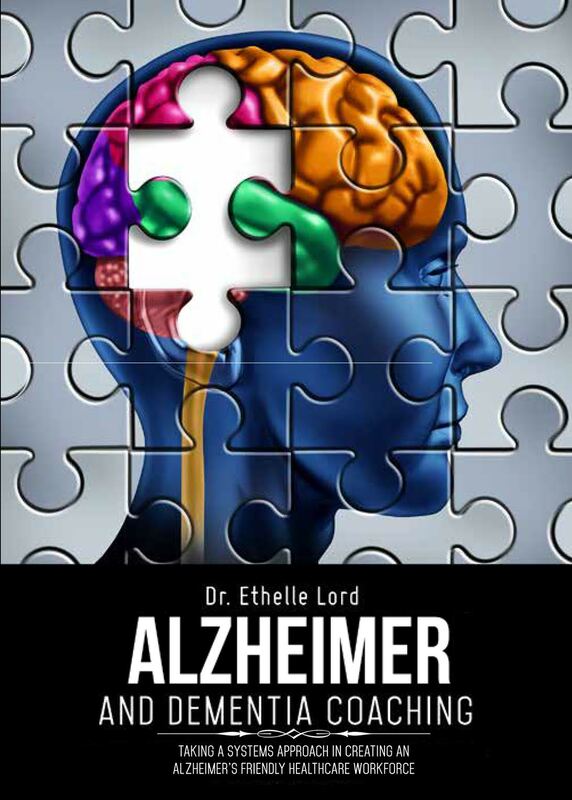 We are a world-wide association whose mission is to change the course of dementia and Alzheimer's. 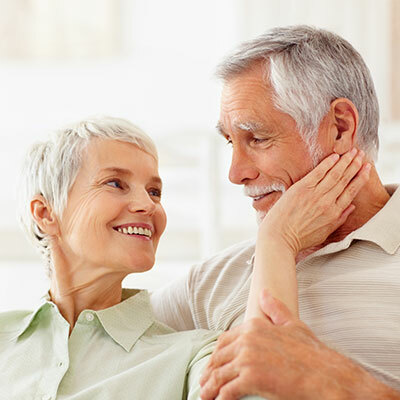 We offer 3 best ways to regain optimal health for someone living with dementia or for someone providing dementia care to a loved one. The human body is 'electrical'; we run on 'energy'. The Good Shepherd Healing System (GSHS) is 'energy medicine' for the human body. The GSHS practitioner sends precice 'frequencies' to the organs or systems to create 'optimal health'..
Are you ready to be relieved of your emotional exhaustion? Do you want to feel lighter again, get rid of chronic fatigue, boost your mood and your health, sleep better, and eat healthier? All this is possible in seconds with a certified Soul Link(TM) practitioner. Do it for yourself, for your family, for your career. Do it without guilt and regain your 'life energy'. ICA pioneered the care/social community concept of family living to replace the medical/rehab model which is currently employed throughout the world. In this unique environment the person living with dementia and their primary caregiver can live together. The primary caregiver continues to provide care but is assisted by staff and other caregivers, receiving all the accommodations to support life and family such as medical and allied services. Not enough is known about dementia/Alzheimer today. There are no effective medical treatments and dementia care continues to be experimental. The ICA is leading efforts to standardize the care of these precious individuals and to unite family caregivers as the agents of change in dementia. Family caregivers are leading the effort to create interprofessional healthcare dementia teams. The ICA invites you to join the movement to change the course of dementia care. By changing the course of dementia care, the cost of care is reduced and the quality of life increases. Dementia care is a moral responsibility we all share. Join the ICA and become an important part of the larger, stronger interprofessional dementia healthcare team. 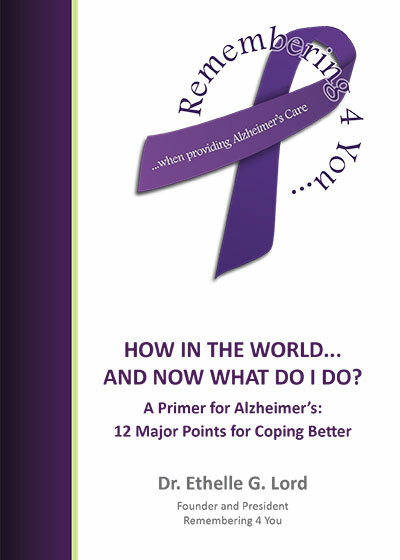 Dr. Ethelle G. Lord’s book “How in the World… and Now What Do I Do?” is now available for purchase. It outlines a series of coping skills while providing encouragement and guidance. 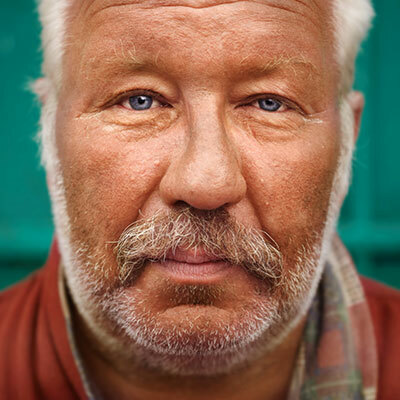 ICA makes a distinction between dementia care solutions and dementia care offers. A dementia care solution is one that is intended to create positive results in the middle of chaos or a challenging situation. ICA leads the way in dementia education because of our inquiry-based programs and breakthrough programs. We inform, teach, demonstrate, supervise and mentor all our trainees. ICA helps you solve the problem of retention in dementia care. Turnover remains one of the most expensive problems in healthcare today. We can create a bulletproof process for hiring, training, and retention. 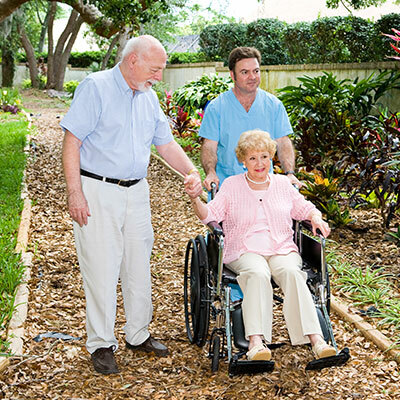 We understand well the specialty that we refer to as dementia care. 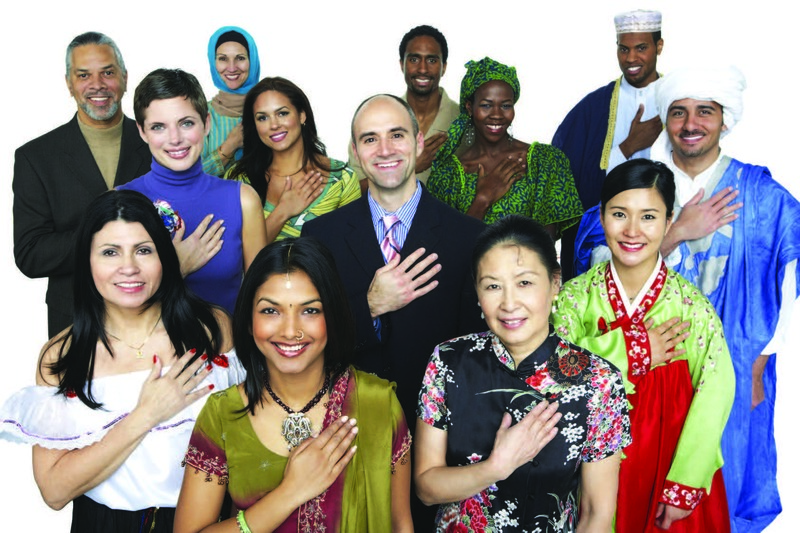 ICA is leading the way to build care/social communities in every country around the world. These communities offer family living arrangements for those living with dementia. These communities are constructed in such a way to minimize isolation and improve living conditions for families through social and care services. They are universal, safe, and offer the best possible dementia care to consumers. When a doctor is finding it difficult to communicate with dementia patients, consider ICA consulting and coaching services. 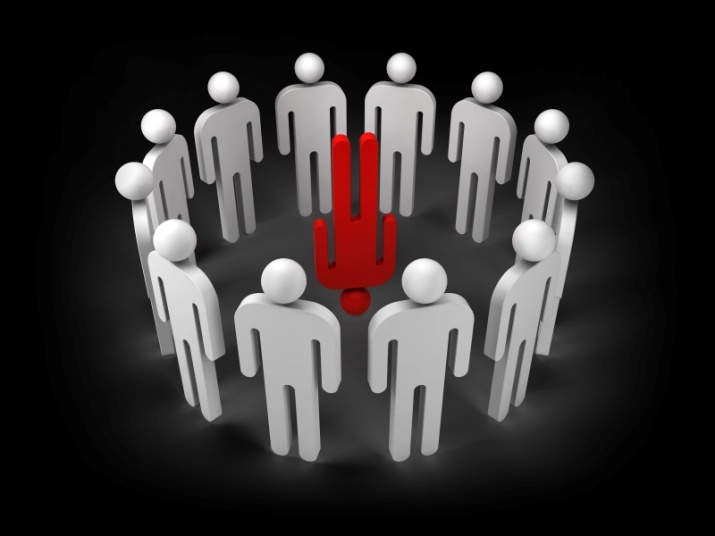 When an administrator cannot find and retain employees, consider ICA consulting and coaching services. When families are getting desperate and wonder how much longer they can hold on, know that ICA coaching services are here to help. The ICA is a membership-based organization. It was created to help caregivers in the search for useful dementia care information and training. The founding president, Dr. Ethelle Lord, wanted to answer one question: What do I need to know now in order to survive this journey as a caregiver? You will find the answer to this important question and so much more on the website.